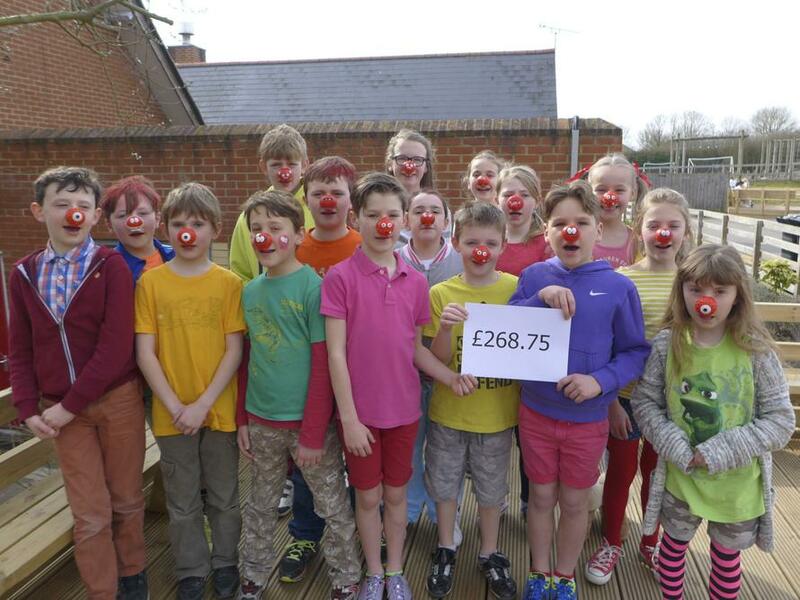 This year the School Council suggested that we have a 'Colour Clash Day' in aid of Comic Relief. In the past it has always been a themed day or a simple non-uniform day but this year they wanted to do somethig a little different. The idea of colour clash was that it would be bright and colourful, in keeping with Comic Relief but would also mean that parents didn't have to scrabble around for specific items/colours of clothing. It was a huge success, was brilliantly well supported, and raised over £250!